Defeating debt requires plenty of action on the part of the consumer. Thinking about eliminating debt is not enough to spur the kind of meaningful action that actually makes it happen. However, defeating debt also comes down to human psychology. First, consumers have to believe they can, in fact, tackle their debt. Then they must learn productive thinking patterns that help them achieve their financial goals. Just like in any area of life, excuses hold people back from truly making meaningful change when it comes to their finances. Let’s take a closer look at some common excuses standing between people and a “clean slate,” so to speak—and how people can proactively address debt. Here are just five excuses that prolong the state of debt. If you catch yourself using any of these, don’t worry; it’s perfectly human to fall into these thought patterns. Recognizing it is the first step in affecting positive change! Excuse: I’m earning credit card rewards, so this debt is worth it. Reality: Credit cards can absolutely be rewarding. Consumers can earn everything from cash back to airline miles, dining deals and more. But these rewards do not justify racking up significant debt. At first, it seems tempting to earn back tangible rewards just for spending money. However, the costs can quickly outweigh the benefits. As one contributor writes for The Financial Diet, “But the reality is that if you’re carrying a balance, you are crushing any value those rewards represent.” Why? Because credit cards typically charge interest between 15 and 20 percent, plus possible annual fees. 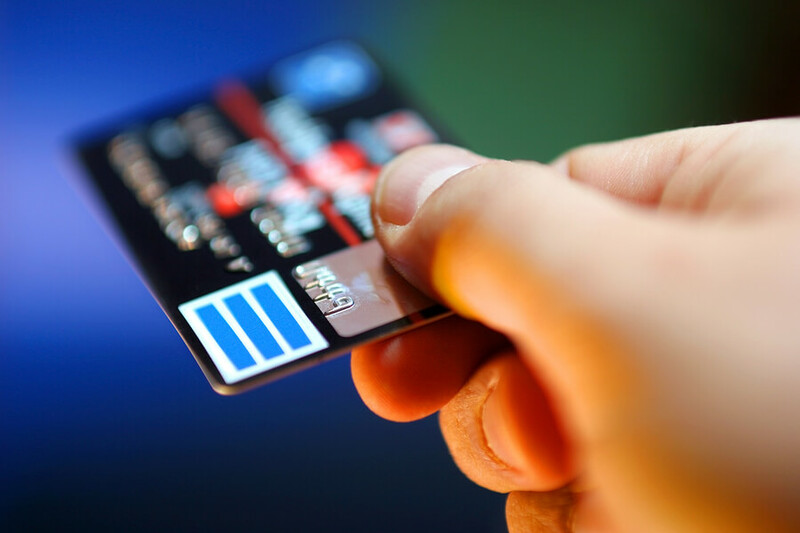 Excuse: Not using my credit card will hurt my credit score. Reality: The most significant factor affecting your FICO score is actually your payment history, which accounts for 35 percent. If you’re falling behind on payments, this will hurt your score more than your credit utilization score. Excuse: This month has been tough, but I’ll pay double next month. Reality: It’s all too easy to fall into the trap of charging something now and vowing to pay later. However, that’s how credit card debt builds. It’s important to address your balance in the present rather than deferring it to a hypothetical future date. Excuse: At this point, I’m so deep in debt that a little more doesn’t matter. Reality: The sooner you address your debt, the sooner you can take control of your financial destiny. In other words, the best time to get out of debt is right now. For some people, changing spending and saving behaviors may be enough to pay down debt. Others, particularly those with thousands in credit card debt, seek out help negotiating with creditors with the goal of making repayment more manageable. Excuse: This is my credit card for emergencies only. Reality: Charging costs associated with an emergency on your credit card can prolong repayment because you’ll likely pay interest. A better solution is building up an emergency fund containing at least three months’ worth of living expenses—but preferably closer to six, depending on your lifestyle and occupation. This way, you won’t have to scramble and rack up credit card debt when the unexpected finally occurs. The bottom line is that there’s no one-size-fits-all solution, but defeating debt begins with ending the excuse-making cycle. Take a close look at how you talk to yourself about debt. Are you holding yourself back by implementing any of these excuses? If so, it’s time to change your approach so you can change your behavior.